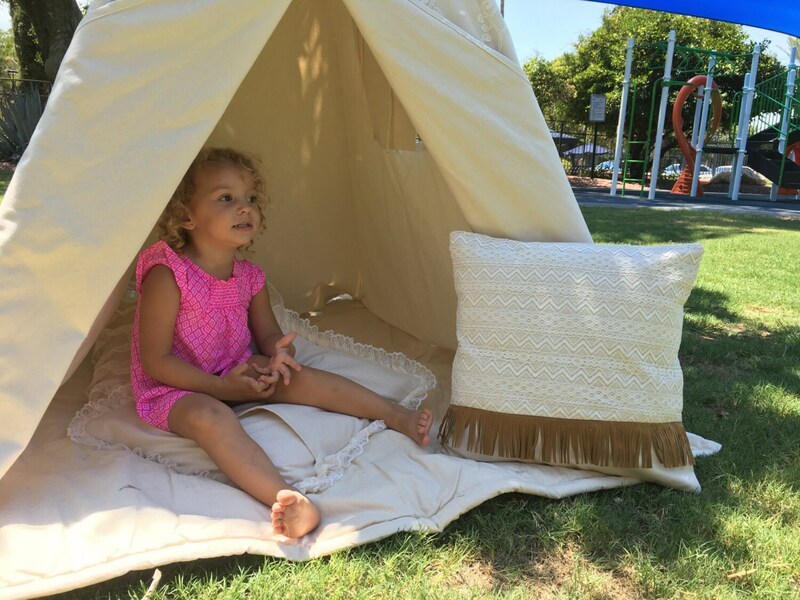 Pocahontas lace overlay pillow cover, matches our Pocahontas teepee, with chevron lace overlay details and suede fringe decor. It is a 18*18 inches pillow case. *The envelope opening is triple stitched for durability. 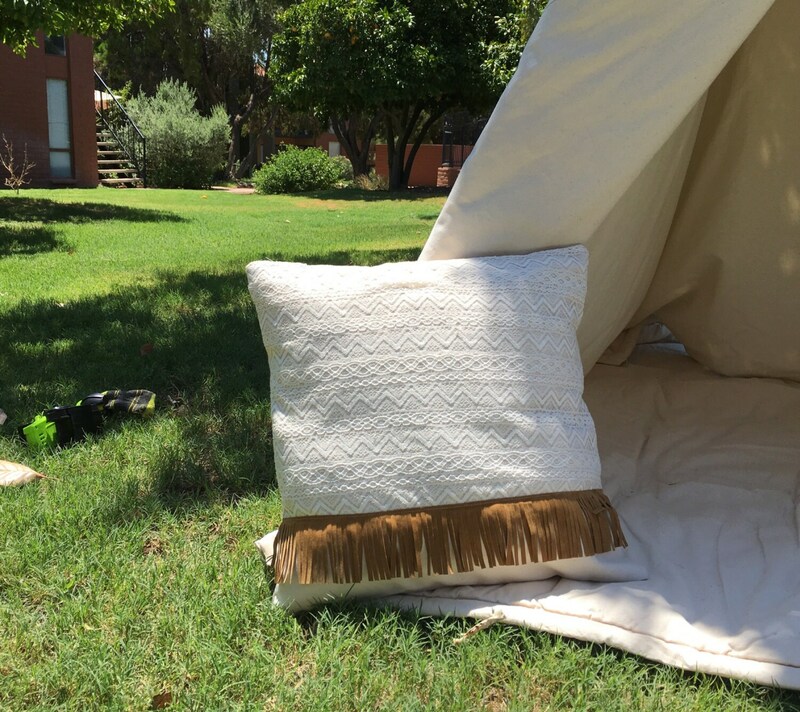 *Fabric is made in America, pillow cover is handmade in Tucson, Arizona locally. Pillow inserts are not included with this listing.